Infallible Techie: How to save a web page as a PDF file? 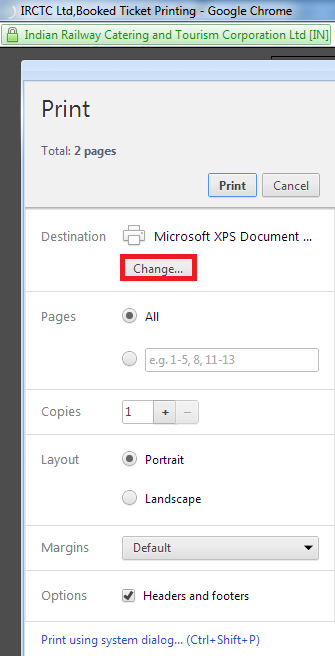 Google Chrome can be used to save a web page as a PDF file. 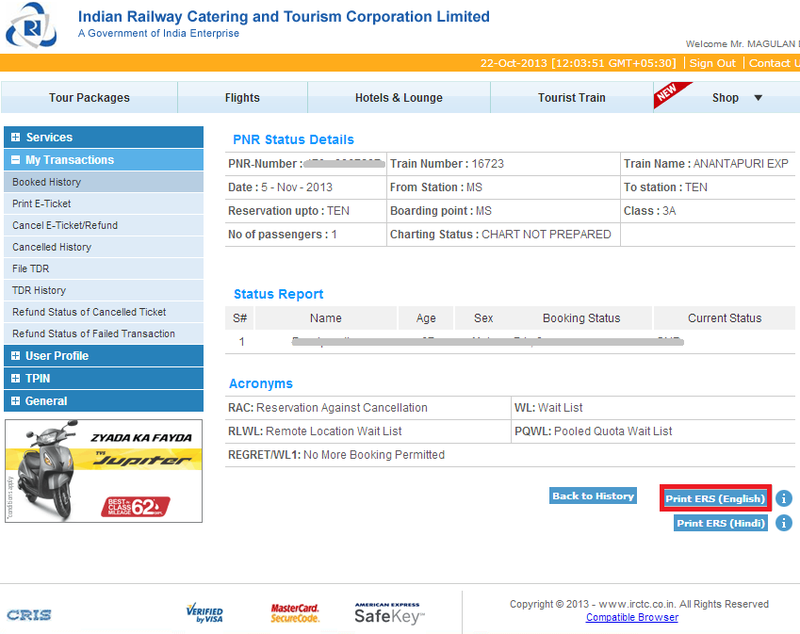 We can easily get our train ticket as a PDF file using Google Chrome. 3. 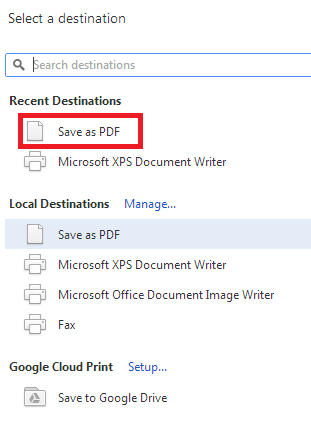 Select "Save As PDF".